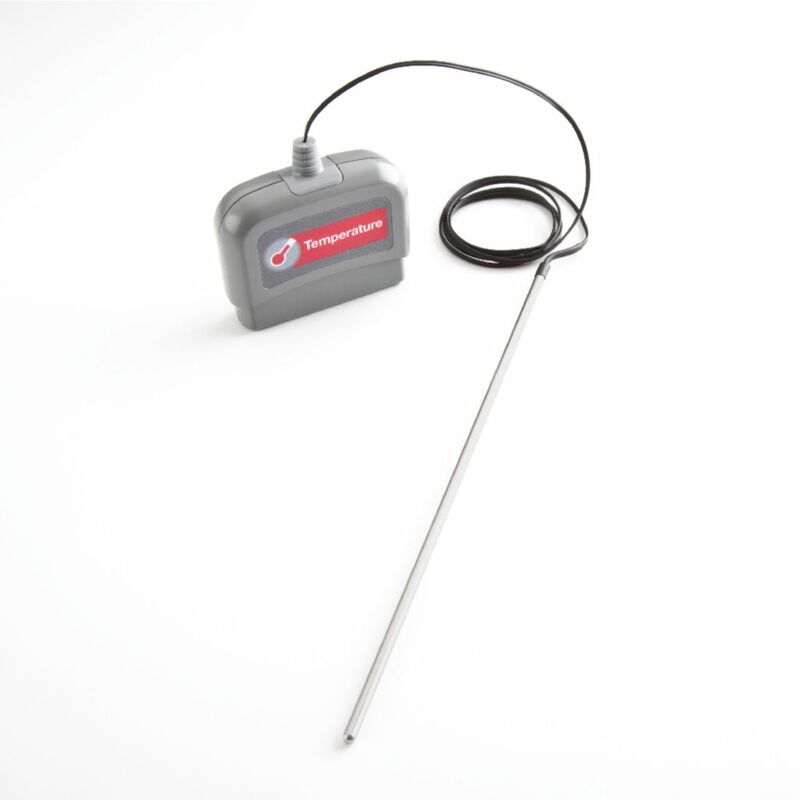 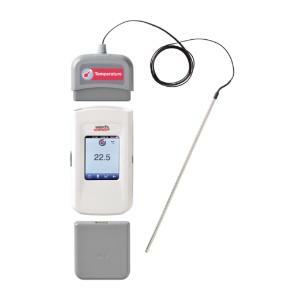 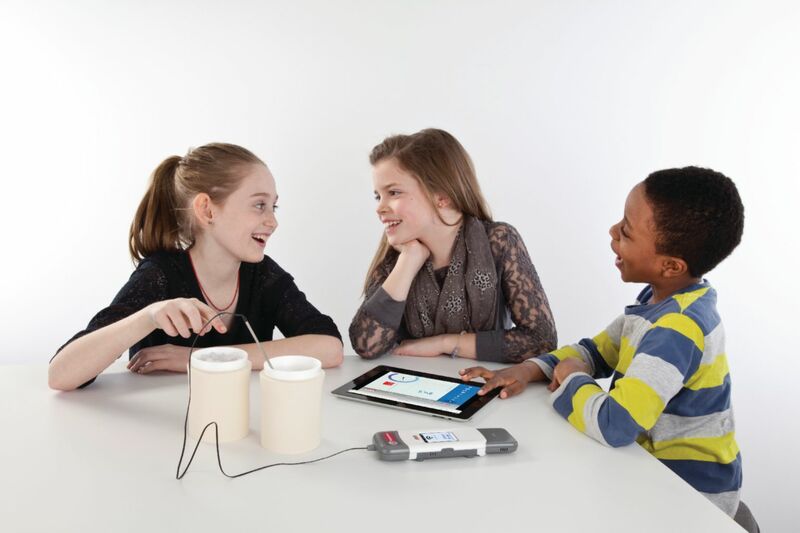 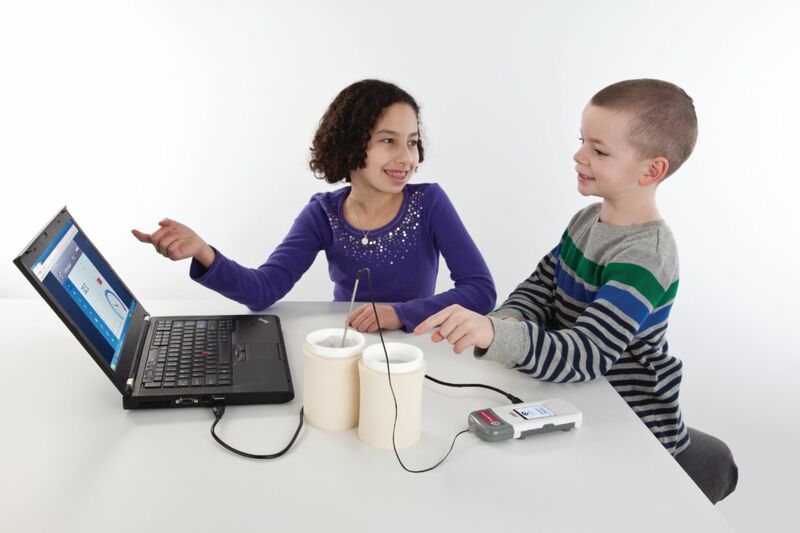 One of the most versatile sensors for a variety of grade levels and teaching topics, the Ward's Single Probes Temperature Sensor makes it easy for students to collect valuable thermal data to supplement a wide variety of experiments. 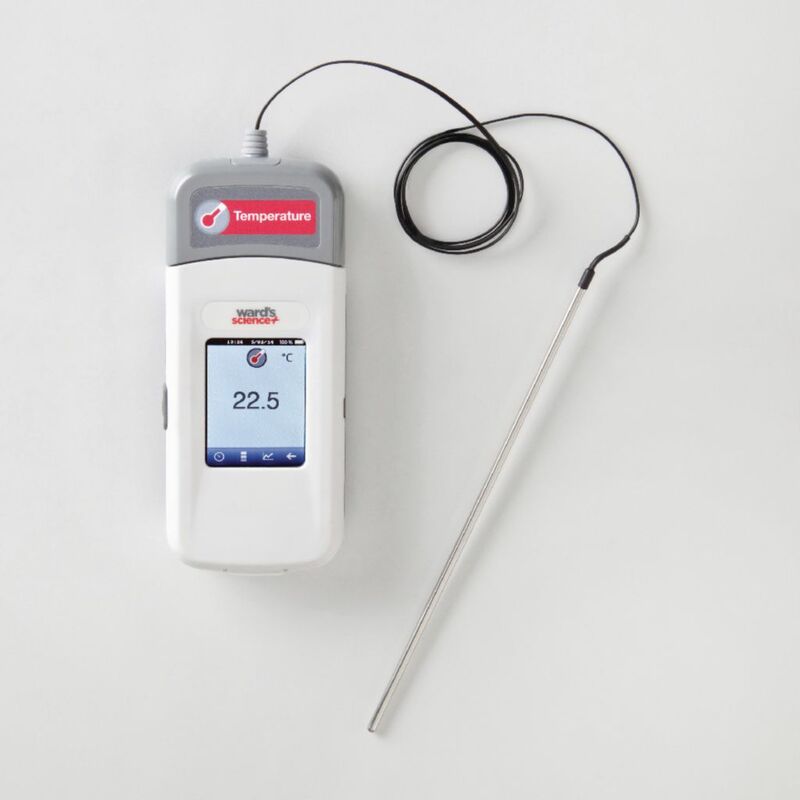 Sensor includes free activity guide with activities designed for use with each probe, available digitally online after purchase. Range: -40 to 140°C (-40 to 284°F); Resolution: 0.1° Celcius, 0.2 Fahrenheit. Requires Ward's Single Probes Base Unit, available separately.